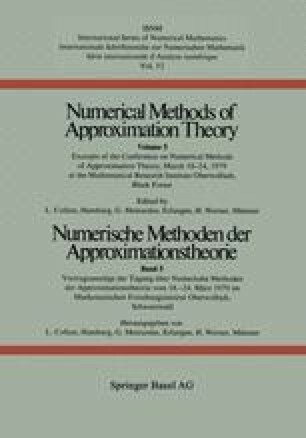 This paper deals with the Lipschitz stability of the feasible region, the solution set and the minimum value of the objective function for convex programming problems when the data are subjected to small perturbations. We show that a certain regularity condition is necessary and sufficient for the Lipschitz continuity of the feasible region. We get the Lipschitz continuity of the minimum value and the set of e-solutions. Several examples show that in general the Lipschitz upper semicontinuity doesn’t hold for the exact solution set. However we prove for weak Chebyshev systems in C[a,b] with unique alternation element gf for each f ? C[a,b], that the selection s: f → gf is Lipschitz continuous. Consequences resulting from rounaing errors are discussed for numerical methods.